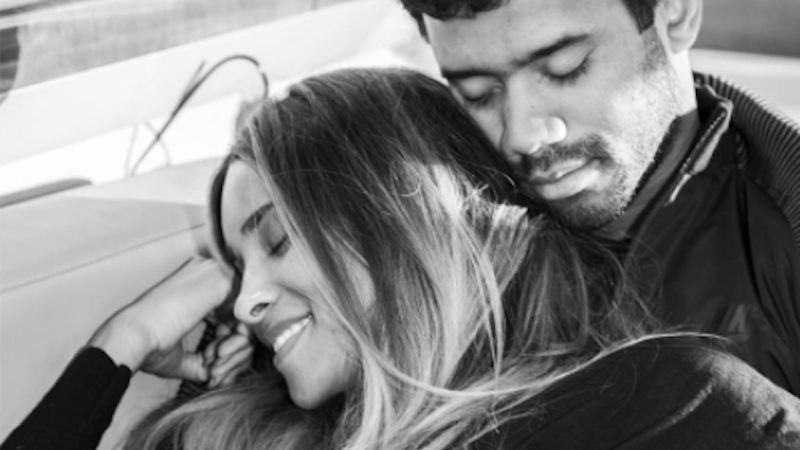 Ciara and Russell Wilson have been doing it for months now, so we’ve reached the likely conclusion of that continuous sexual activity. Congratulations to these two, who after being released from the oppressive shackles of celibacy, appear to have made love every damn chance they could get every damn day 🙈 🙈 and are expecting their first child together. Wilson is soon to be the squarest dad imaginable. This will be the second child for Ciara, who gave birth to a boy named Future Jr. with her ex-fiancé, also coincidentally named Future. While they haven’t been on the most amicable of terms, Ciara recently dropped her $15 million defamation lawsuit against him (she still wants $250,000 for “false invasion of privacy”), perhaps in preparation for a life less stressed as she welcomes this miracle child made out of love and ordained fluids. So cool.